Certified Copy of the final HUD-1 Settlement Statement v.s. 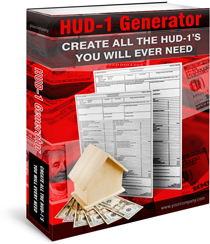 Signed Copy of HUD-1, For 8K tax credit.? I need to amend my 2009 taxes to claim the first time home buyer tax credit.? What Kind of Errors Can My HUD-1 Software Prevent?